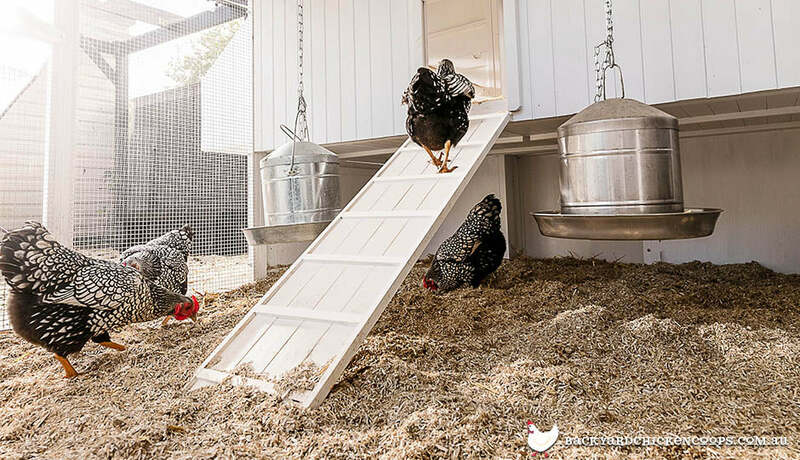 Some animal lovers tend to underestimate the benefits of lining their coop, chicken run or pet enclosure with quality animal bedding, however, it is one of the best things you can do for your pets. Hemp animal bedding is making a big name for itself due to its incredible absorbency, neutral odour and its value for money. Inferior animal bedding can cause your pets to experience respiratory problems, as well as being painful to clean if the absorbency is simply not up to scratch. Hemp is an extremely versatile plant that has been used since ancient times for a variety of reasons- from textiles, to insulation, to rope, just to name a few. It’s a durable plant with a natural inbuilt pesticide that makes it especially easy to grow without relying upon artificial insect repellants or synthetic fertilizers. Today hemp is still commonly used as a textile, as well as for beauty products, such as hand cream and now- animal bedding. One more thing… How is hemp bedding made? Hemp bedding is made from what is known as the “hurd” of the cannabis plant. Basically the hurd is the stalk of the plant, which for animal bedding is mulched down into a kind of straw like texture, which is soft, absorbent and oh so natural. Here are the top five reasons why hemp animal bedding is simply the best. One of the linchpins of a high quality animal bedding is the absorbency of the material. Though we have nothing but love for our pets, be they chickens, guinea pigs or rabbits, cleaning out their coop or enclosure can be a stomach turning experience if the bedding is porous and nonabsorbent. Some animal beddings can be so ineffective people have no doubt wondered if its purpose is purely decorative. Hemp bedding can absorb twice as much as standard wood shavings, which means you’ll be able to breathe a little easier while you clean your coop and enclosure. As mentioned previously, hemp has a natural pesticide that repels all kinds of pests, like mites, flies and other critters. This is especially beneficial if you own chickens, as an infestation of mites can be a real pain for both you and your feathered flock. Hemp bedding is one of the best ways to prevent mites, alongside regular cleaning. Another handy hint some animal lovers endorse is spraying the hemp bedding with natural pesticides like eucalyptus, tea tree oil or apple cider vinegar. This will not only help prevent and kill mites, it will also have your coop smelling eggs-quisite. Hemp is one of the most naturally produced animal beddings on the market. Other beddings, like recycled paper bedding, contains phenols that are toxic and the acids released from wood shavings can gradually cause damage to your animals respiratory system. Consider your own bed sheets and ask yourself the questions, ‘would I feel comfortable sleeping this close to a toxic product?’ For most of us the answer is a resounding, “no”. That’s why hemp bedding is one of the best options available at the moment. It is often grown entirely organically and doesn’t contain toxic components, like many of the other standard animal bedding options. Hemp bedding is egg-ceptional value for a number of reasons. Firstly, given that the product is so absorbent, you can quite literally get away with using less bedding in the actual coop, as it will need to be replaced less regularly. Also, the strong repellent nature of this organic product will save you the time, money and hassle, as you will not need to fight off various pest and mite infestations, which may occur more commonly if you were using a standard variety of animal bedding. Hemp bedding is often grown in an organic environment and does not rely upon various chemicals and pesticides to grow. Essentially, the situation is entirely win-win. 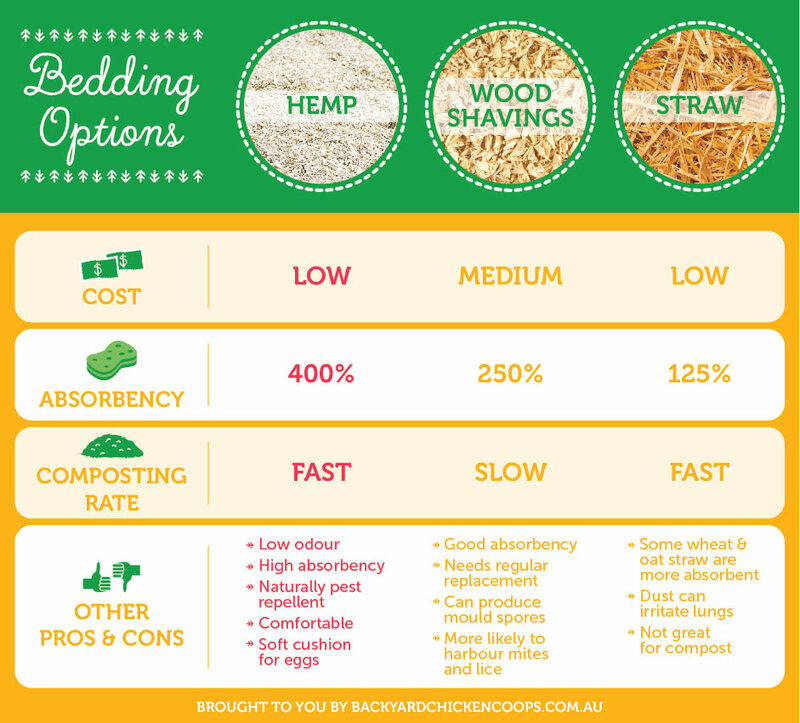 Hemp bedding is the better product, for all the reasons previously listed, whilst at the same time it is better for the environment because it does not rely upon human intervention to grow speedily and healthily. So, next time you need to buy your pets some new bedding, why not consider this slightly unusual but nevertheless highly effective option. 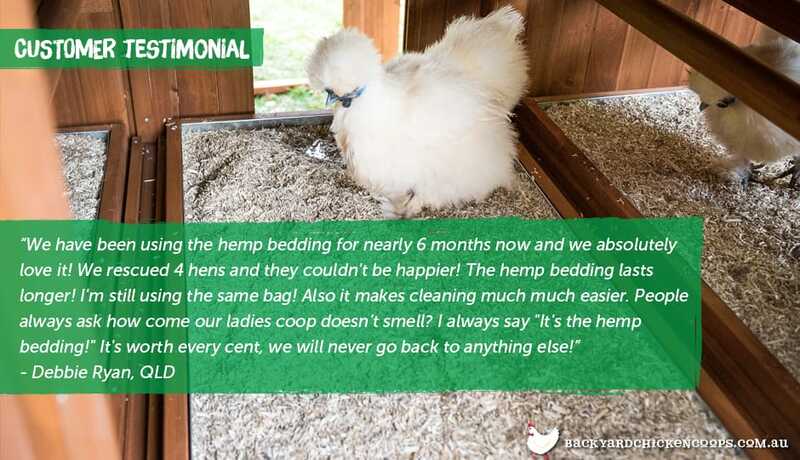 After all, hemp bedding is a natural product that will make cleaning your coop a breeze. If you want to save time cleaning your coop or enclosure, why not check out the Penthouse, Piggy Paradise or Rabbit Den, all of which have slide away cleaning trays, which makes the job just that little bit easier.